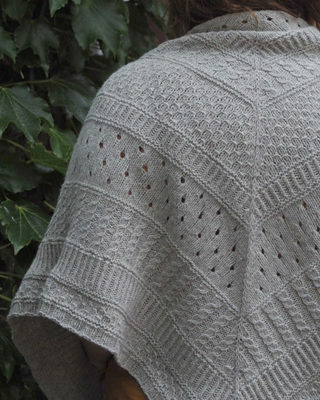 This traditional, top-down, triangular shawl is all about TEXTURE! Worked in Plucky Knitter Yakkity, the stitches really pop on this luxurious DK base. 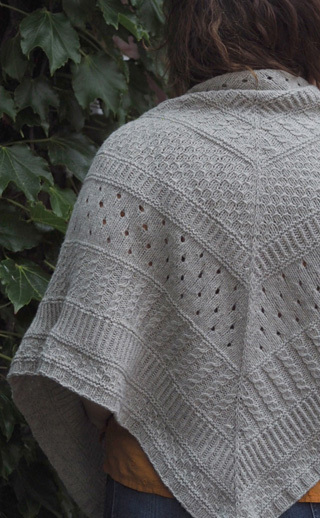 Each section of stitches is as engaging and addicting as the next, making this shawl y off the needles quicker than you’d think! Your nished piece will be a stunning heirloom that will be admired for years to come.